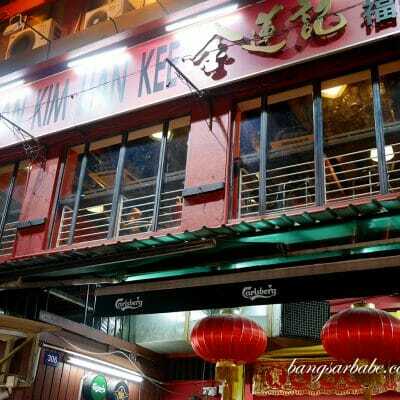 My reader Roland recommended Kin San Kichi in Desa Sri Hartamas to me, citing it as his go-to place for affordable Japanese food for many years. I’ve walked past this place many times on my way to yoga class, but never once thought of stepping in to explore until the recommendation came about. 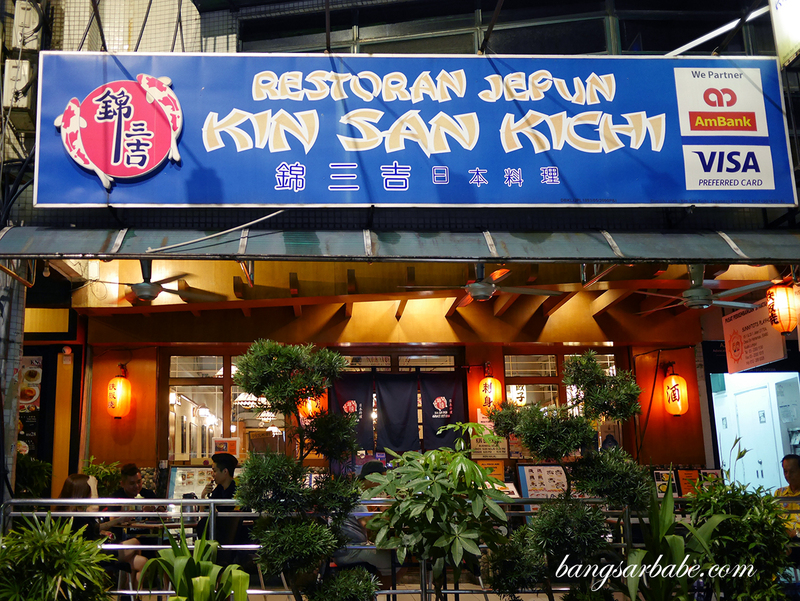 Kin San Kichi reminds me of my once favourite Japanese restaurant in Damansara Uptown – the latter is sadly, no longer in business. The interior is fairly basic with dim lighting, which looks and feels a lot like a neighbourhood restaurant. 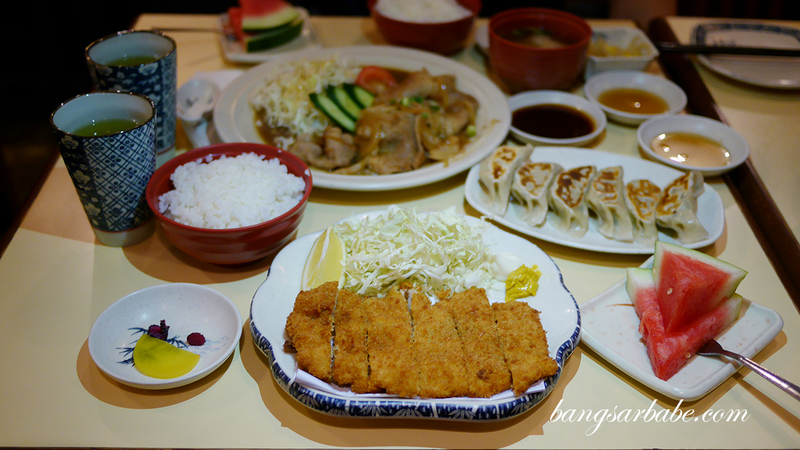 Kin San Kichi’s menu is fairly extensive, from assorted sashimi and snacks to bento boxes and set meals. 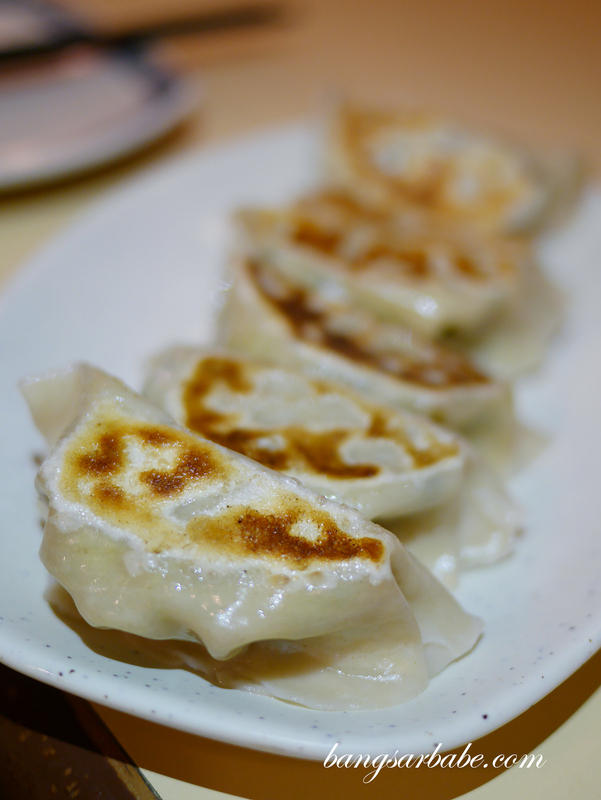 Jien and I shared a portion of gyoza (RM13.10) and thought it was pretty decent. 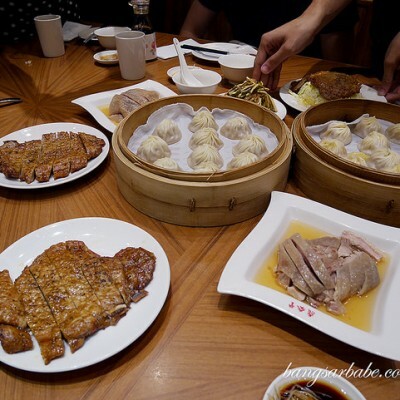 Made to order, the dumpling skin was of just the right thickness and pan-fried till both sides are crisp. I enjoyed the adedashi tofu (RM9.40) more – tofu cubes coated with batter, deep-fried and served in light dashi stock with bonito flakes. 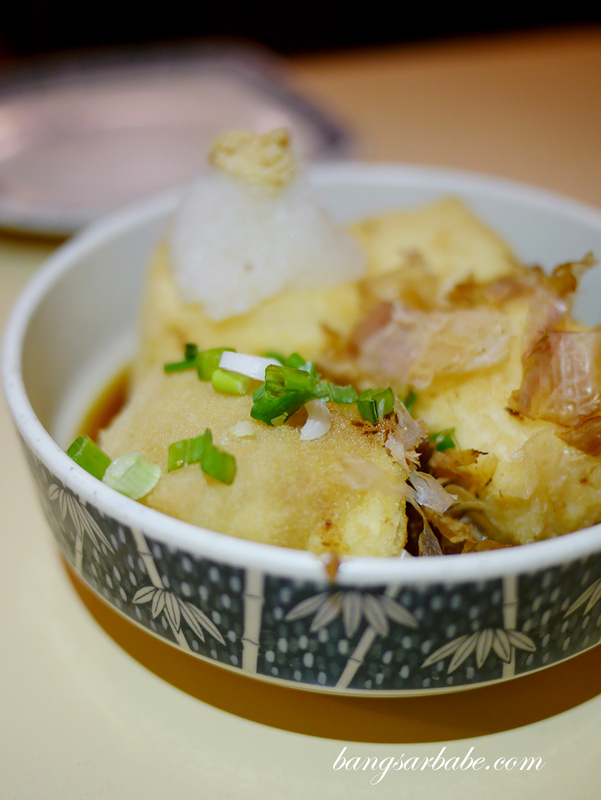 The tofu was soft and smooth yet held its shape beneath the fried batter; very nice with the dashi stock. 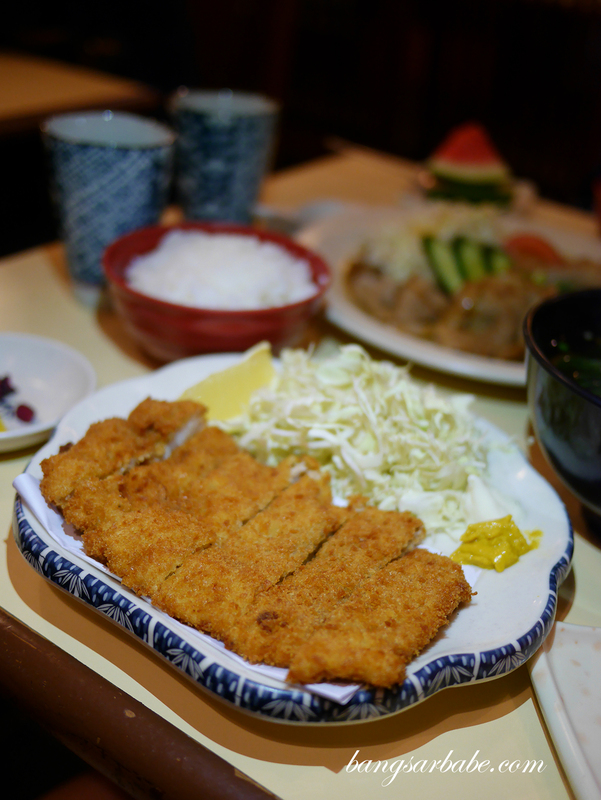 We find the set menus good value for money, like my tonkatsu mini udon set (RM25.20) which features deep fried breaded pork chop with rice and a small bowl of udon in soup. The pork chop isn’t the best I’ve eaten, but it’s tender and juicy enough to satisfy the palate. 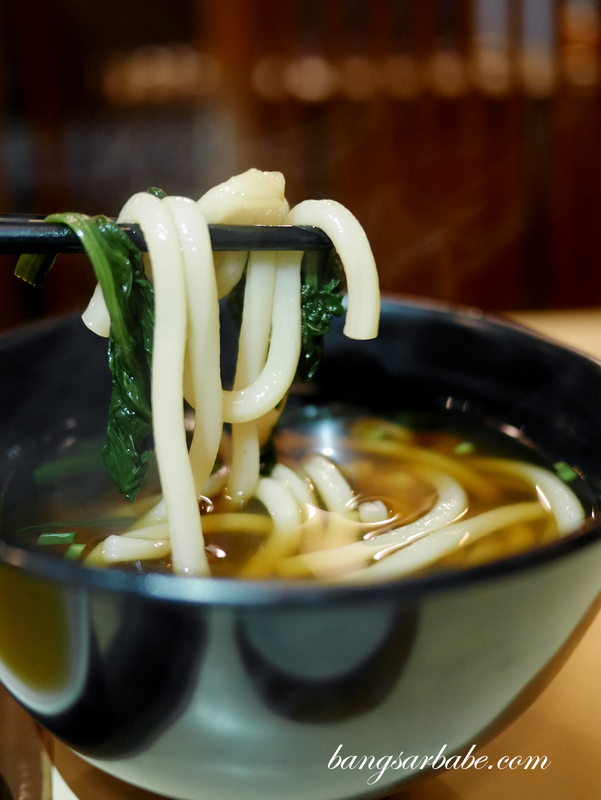 I recommend eating the udon first as that tastes better piping hot. 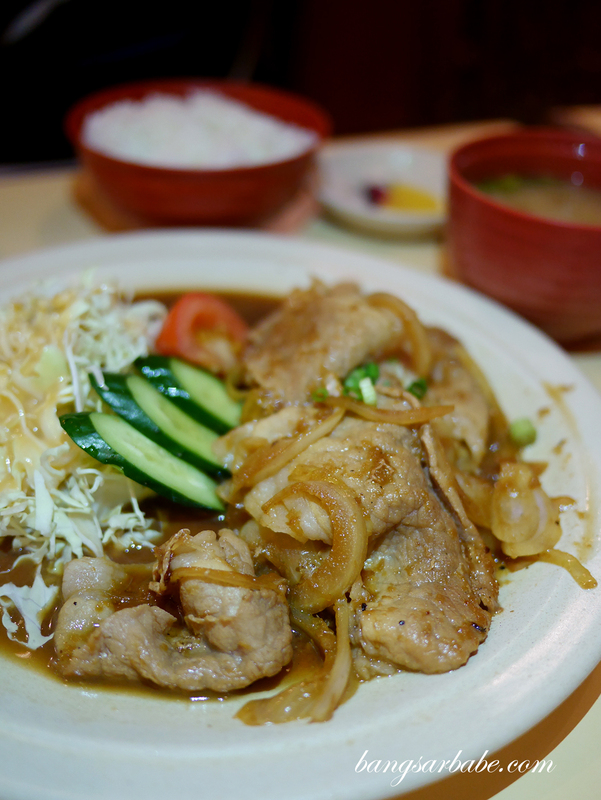 Jien’s buta shogayaki set (RM21.50) is also quite good – a popular Japanese dish of pork cooked with ginger, mirin, shoyu and sake. I like this better than my set as the pork slices are tender with just enough fat for flavour and the gravy is delicious with white rice. 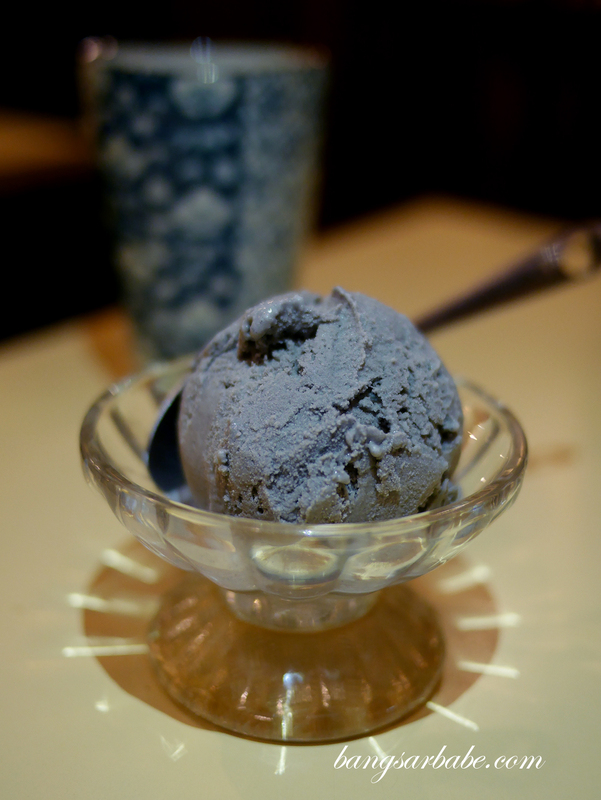 Dessert options are pretty standard so I played safe and went with the black sesame ice cream. This was decent enough to end the meal on a good note. 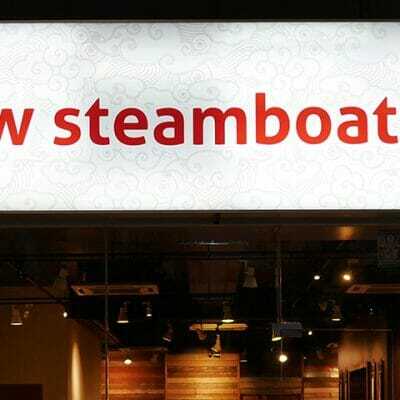 Verdict: Decent and fuss-free Japanese food.